Recently the National Research Council (“NRC”) published a report of a study about the effectiveness of fish stock rebuilding plans in the United States. 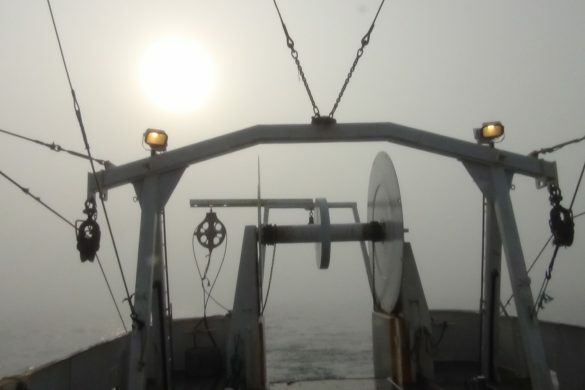 A basic thrust of the report is that fishery management plans are administrated in a prescriptive and formulaic manner without regard to the scientific “facts.” The report suggests that a more flexible approach would result in more efficient management. The problems with the prescriptive and formulaic approach are exemplified in the reports discussion of the ten-year rebuilding mandate. It is clear that the drafters of the report are thinking of a scientific approach that is alternate to the current approach. We ask, does the approach advocated by the NRC of the National Academy of Science become the best science available? We wonder how the New England Fisheries Management Council (“NEFMC” or “Council”) will consider and interpret the NRC report. 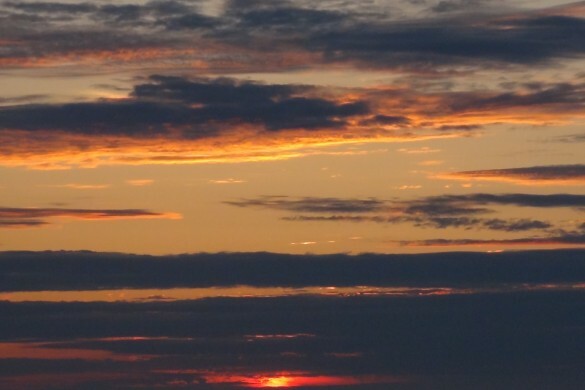 In what follows we state some of the issues associated with best available science in New England and provide relevant excerpts from the report. We conclude that it is important for the NEFMC to seriously consider the substance of the NRC report. The NEFMC’s credibility has been subjected to continual challenge. The status (overfished/overfishing) of important stocks is the subject of persistent debate. One hundred thousand tons of fish are wasted each year through underfishing while rampant discarding continues. The status of management is widely recognized. 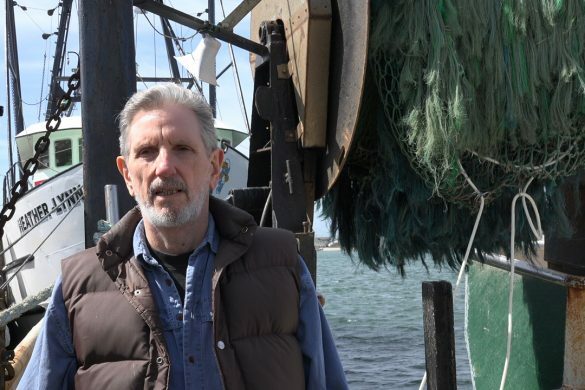 The Secretary of Commerce has formally declared the New England groundfish fishery a “disaster.” The Massachusetts Attorney General is suing the Secretary of Commerce alleging that fisheries management does not comply with the Magnuson-Stevens Act (“MSA”), the law that governs fisheries management in the United States. 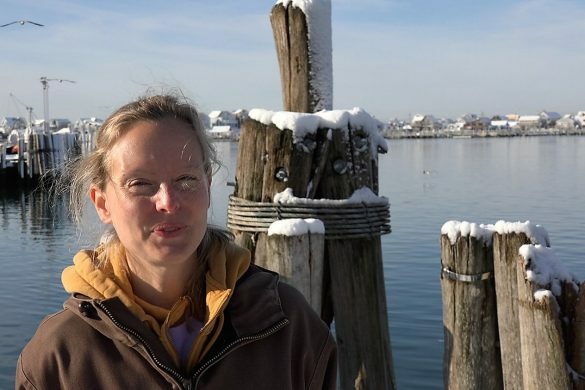 In the midst of all of this, a prominent question is whether fisheries management in New England is based on “the best science available,” a MSA requirement. How can fishery management be characterized as a disaster while being managed under the best science available? The answer is that the “science” being used to manage fisheries is not best available. This perception is related to both 1) the science itself and 2) the way science is delivered to the management council. Regarding science, the problem setting, at first glance, seems difficult and complex. But, much of the difficulty and complexity is contrived. There seems to be an insistence on using complex and unrealistic stock-assessment models that 1) require unavailable high-quality data and 2) are based on unrealistic concepts (e.g. equilibrium assumptions, stock-and-recruitment, and “no environment”). It would be far better to use simpler empirical approaches that require less data, less assumptions, and fewer choices by stock assessment specialists. Regarding delivery of scientific conclusions, the Council needs to have available the full range of options delivered by the scientific calculations. Furthermore, the NEFMC needs to understand that the frequently delivered most-pessimistic-option is not always the best option. The Council doesn’t take the opportunity to discuss the numerous, often hidden assumptions, assertions, and choices made in stock assessments. Without such discussions, it is impossible to evaluate whether the best science available is being utilized. This is highlighted by the observation that the Council simply does not hear advice that arises outside its cumbersome committee structure. For example, it rarely, if ever considers scientific studies or advice from scientists and fishermen outside their committees. Why is that so? Why would NOAA and the Council not desire, and be statutorily required, to consider all scientific information available from reputable studies? Wouldn’t having all the facts and information result in more informed and less controversial decisions? Current case law protects the Council and NOAA from considering studies from outside sources. The courts have repeatedly afforded great deference to the Council and NOAA when they are setting policies and guidelines to implement the MSA. This creates a situation where there is little to no consequence for NOAA and the Council if they decide to only consider studies and advice from within their committee structure and deem such science to be the best available. Part of the problem relates to the language of the MSA. The language of the MSA in some circumstances makes it impossible to utilize the best science available. 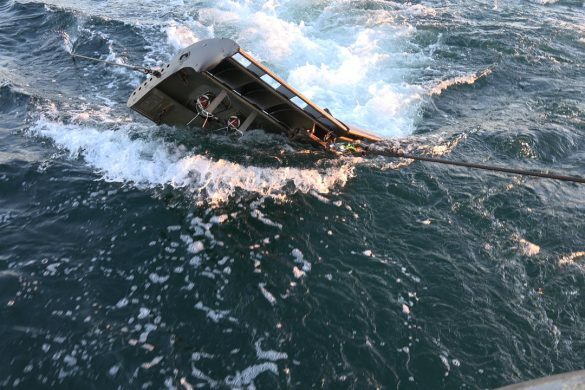 An important example involves the current statutory mandate that requires an overfished stock to be rebuilt. Although, the MSA mandates a rebuilding period to be “as short as possible” and “not to exceed ten years,” the ten years is an arbitrary number that is not based on scientific reasoning. In fact, when he was in office, former Congressman Barney Frank wondered what was magical about “ten years.” There is no rational reason to select ten years as a rebuilding period. In particular, if the decline has resulted from a reduction in ocean productivity and productivity did not improve for fifty years, then adjusting fishing effort would have no material effect over the fifty-year period. 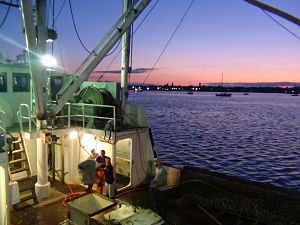 Concerned with the evident arbitrariness of the ten-year rebuilding scheme, Congressman Frank, in 2009, requested that the NRC conduct a study on fish-stock rebuilding plans and the current guidelines. In the fall of 2013, the NRC delivered the much-anticipated report of the study. 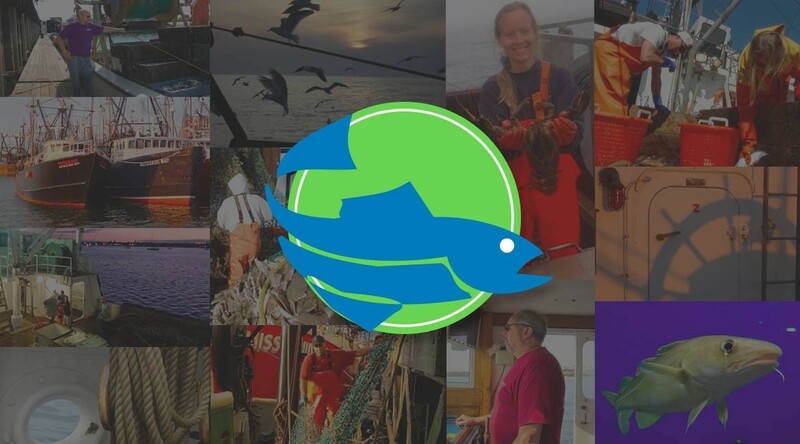 We read the NRC study and were pleased to note that many of its conclusions were consistent with the need to reform fisheries management in New England. 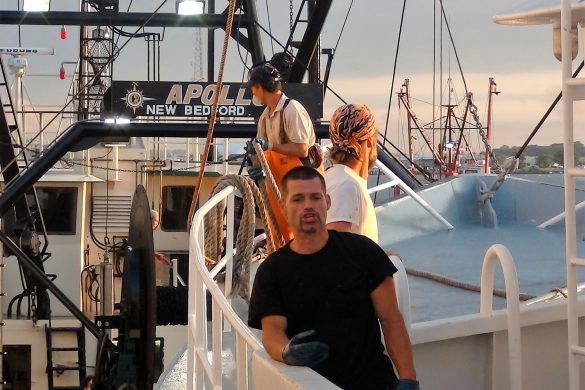 The NRC study focuses on the narrower issue of stock rebuilding, but it also implicitly covers the broader issue of fisheries management and how it is being prosecuted in New England. Regarding stock rebuilding, the NRC report stresses the disadvantages of the existing simplistic fixed ten-year time frame. The disadvantages of the ten year time frame are: 1) the discontinuity involved in the maximum time to rebuild; 2) an inability to address socio-economic concerns, and; 3) an inability to address issues that concern stocks that are rebuilding at a slower or faster rate. More generally in its’ concluding “looking forward” chapter, the NRC report addresses the balance between “prescriptiveness” and “flexibility.” It calls this balance the “overarching issue” in fisheries management. By “prescriptive” the report means the current approach used by the NEFMC where the statutory mandates and overly detailed “guidelines” promulgated by NOAA are slavishly and mindlessly followed (strict adherence to the guidelines is unnecessary anyhow since they are merely there to guide the council and do not have the force and effect of law). 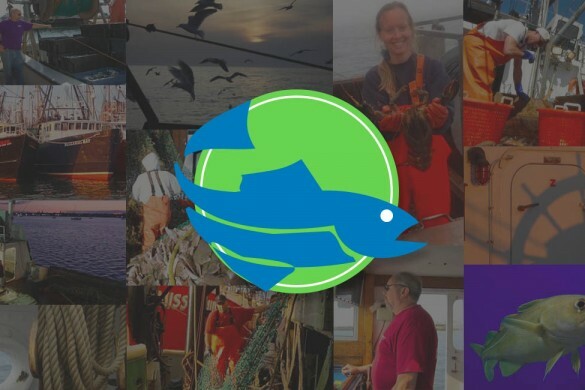 By “flexibility” the report means that guidelines are just guidelines and deviations are encouraged to account for the social and economic conditions of fishing communities, innovation, and just plain common sense. The NRC report asserts that the currently used prescriptive approach results in a well-defined process with timely results. However the well-defined process and timely results can easily result in asking the wrong questions and suboptimal management. 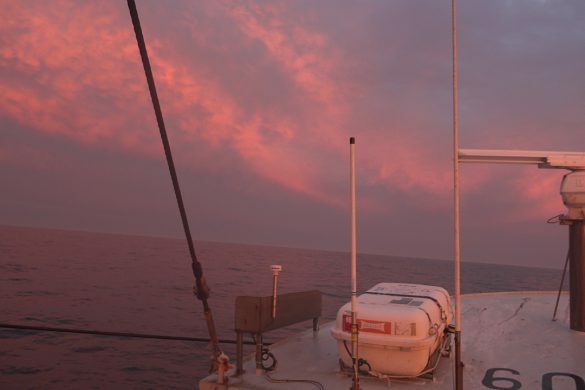 In fact, the NRC report says the current prescriptive approach “may not be flexible or adaptive enough in the face of complex ecosystem and fishery dynamics when data and knowledge are limiting (which is almost always the case). The high degree of prescriptiveness (and concomitant low flexibility) may create incompatibilities between single species rebuilding plans and EBFM.” (EBFM is so-called ecosystem based fisheries management, a concept currently in vogue). In addition to its stock rebuilding plan assessment, other key items the NRC discussed in its “looking forward” chapter worth mentioning include: stock rebuilding time frames, stock rebuilding schedules, allegedly “overfished” stocks, the omission of socio-economic considerations in rebuilding plans, and ecosystem based fisheries management (“EBFM”). Second, the report points out that some stocks may be declared to be overfished, when in fact they are not overfished, a symptom of the seemingly immeasurable uncertainties in stock assessment (this implies that some stocks declared to be overfished are not overfished). 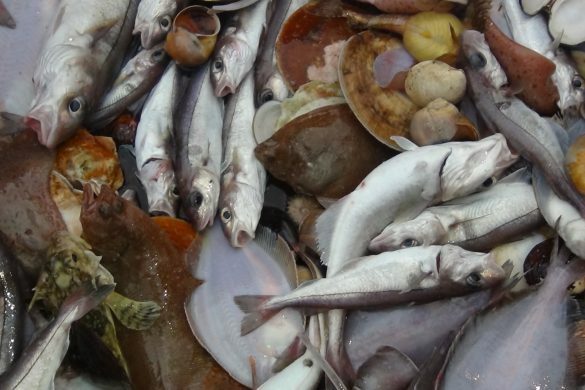 Declaring a stock to be overfished when it is in fact not overfished puts an unfair and unwarranted burden on the fishing industry to either prove that a fishery is not overfished or suffer economically. Lastly, fisheries management considers each stock individually contrary to the concepts of EBFM. 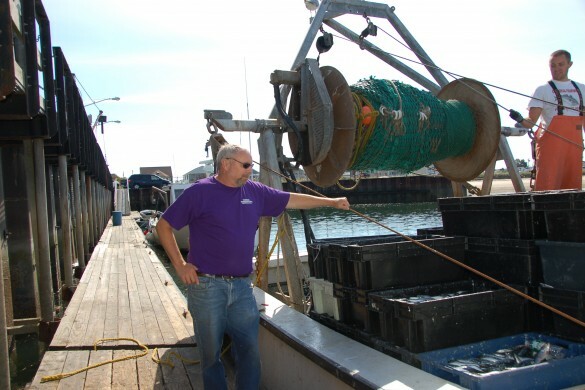 At the present time, in the Northeast, despite the groundfish fishery being part of a mixed species fishery, each stock is considered individually. EBFM of course is supposed to take into account the interactions among the stocks. This is a matter of great complexity. Thus, begging the question as to whether EBFM is even feasible. The report describes the possibility of using computer models, but correctly reports that such models are “essentially ‘best guesses’ whose performance and skill is uncertain.” The implication is that practical approaches need to be developed to address optimum ways of harvesting multiple species fisheries. In addition to issues internal to the report (inappropriate attention to “prescriptiveness” rather than flexibility, disadvantages of the fixed ten- year rebuilding time frame, lack of capability to predict stock growth, inadequacies of stock assessments, omission of socio-economic considerations, and single species versus mixed-stock exception management) we have several strategic concerns regarding the report itself. The first strategic concern relates to the focus of the report. Basically fisheries management is supposed to generate maximum benefits to the Nation consistent with the National Standards in the Magnuson-Stevens Act. 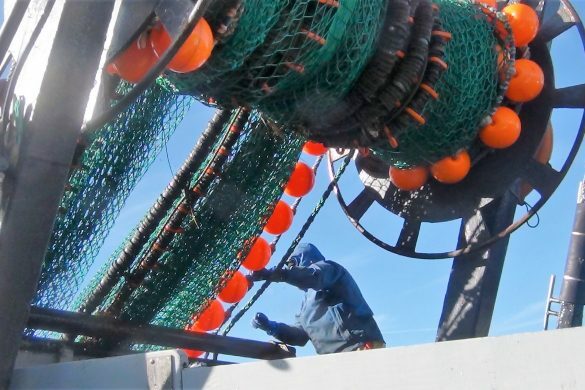 Yet the report, rather than being oriented toward the failures in addressing these broad strategic goals, focuses on much narrower issues such as the ill-defined overfishing concept and stock rebuilding. Next, the report leapfrogs over the meaning, quality, and arbitrariness of 1) overfishing declarations and 2) the buffers established to prevent overfishing. This is clearly a cart before the horse, because the NRC report is devoted to rebuilding, while rebuilding is defined on the basis of whether a stock is overfished or not, yet the question of whether or not a stock is overfished is arguable. A third strategic concern is that the report basically ignores the ocean environment. Yet the ocean environment is a major cause of the increase and decrease of fish stock abundance. This means that a decline in fish stock abundance is not necessarily related to fishing nor is an increase in fish stock abundance necessarily related to a cessation of fishing. More importantly, development of optimum fishing strategies cannot be considered without accounting for the ocean environment. 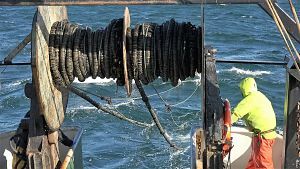 To conclude, and place the NRC report in context with the fisheries management setting in the New England, the NRC advice on rebuilding and its more general discussions regarding the problems of fisheries management have been pointed out over many years to the NEFMC. Yet despite extensive rhetoric, including litigation, the advice has been ignored. 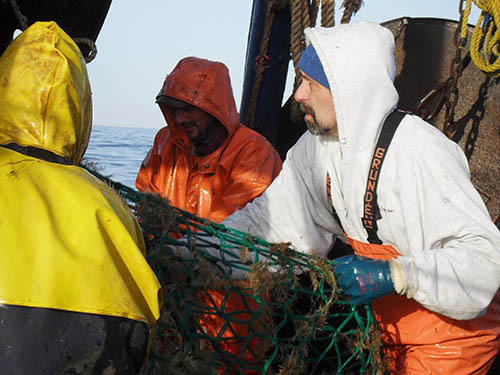 Given the current state of management, it would be consistent with National Standard 2 (fisheries management needs to be based on the best science available) for the NEFMC to take into serious account the rebuilding and other fisheries management discussions in the NRC report. The NRC report needs to be placed on the council agenda. 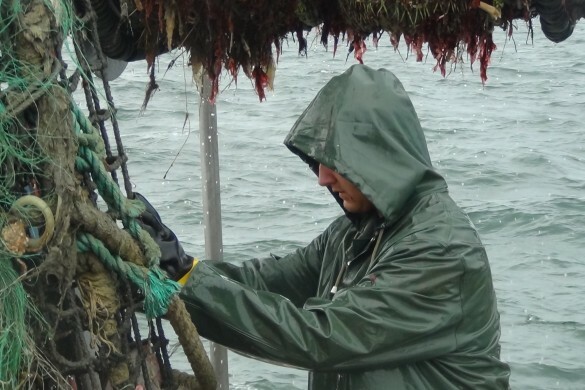 The council needs to expedite developing a plan outlining principles to develop a new and innovative foundation for fisheries management consistent with the concepts in the NRC plan. This foundation would need to be considered in the reauthorization of the MSA.